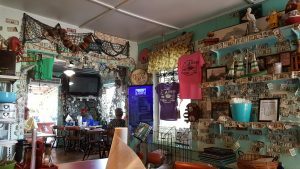 On December 1, club president, Jim Wilson, organized another one of his gastronomical destination drives, this time to the Peace River Seafood restaurant in Punta Gorda, FL. 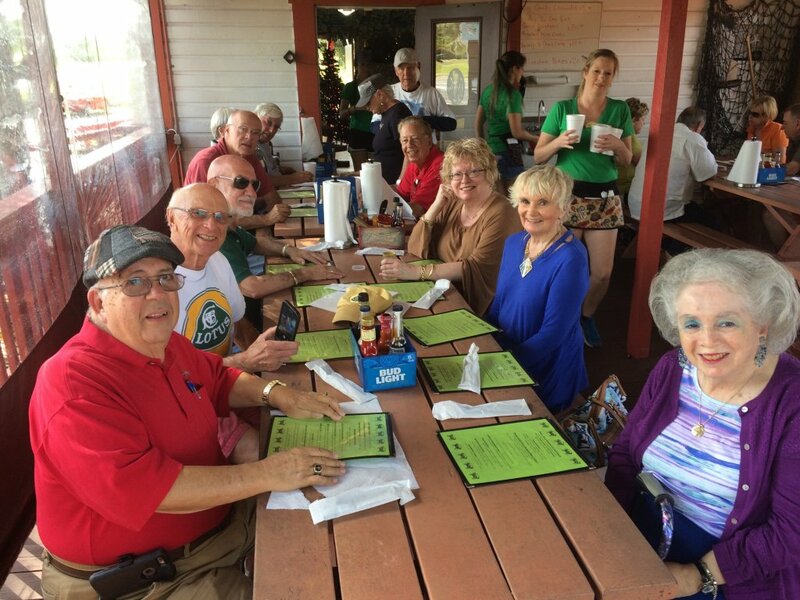 After meeting at the familiar Texaco station on East Fruitville road, the group travelled south on scenic back roads arriving at the target just in time for lunch and some of the best and freshest seafood in the area. Stone crab claws were still in season! This eatery remains a little bit of Old Florida. Ten cars and 18 members participated in this spirited drive under great “winter” weather conditions. It was an awesome lunch and many of those there were already requesting a return visit. Thanks to Bruce Skaggs and Jim for the story input, along with photos from Joe Malaney.